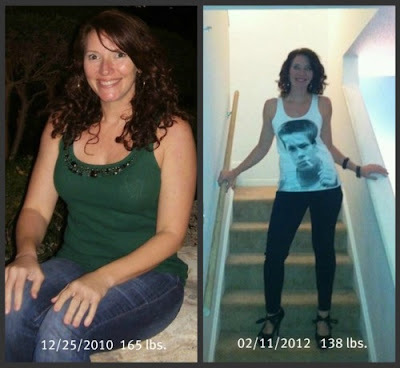 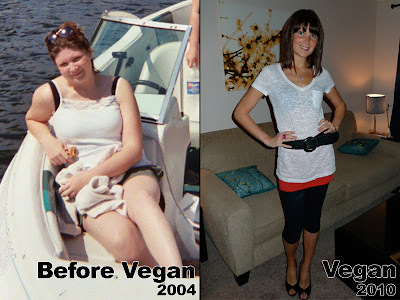 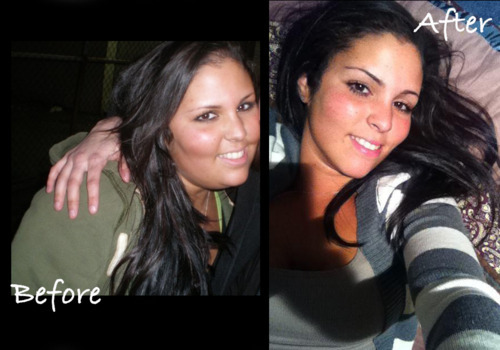 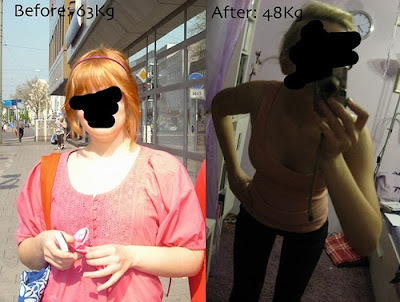 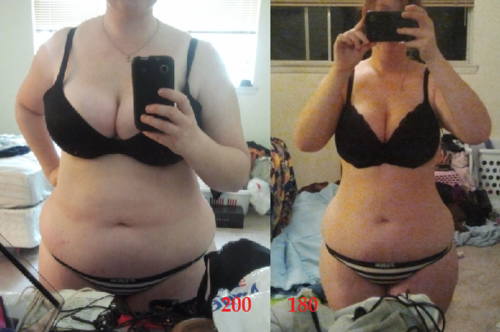 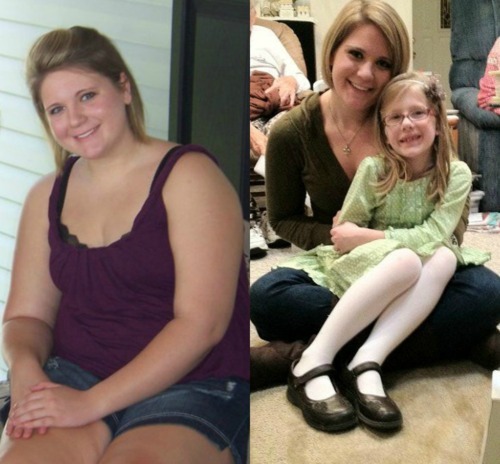 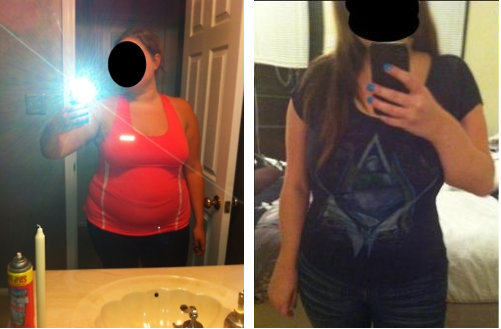 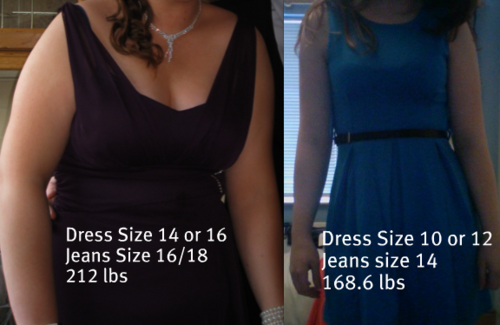 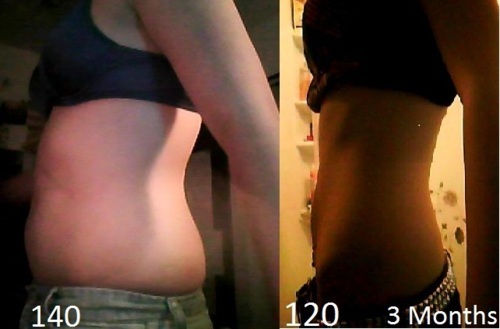 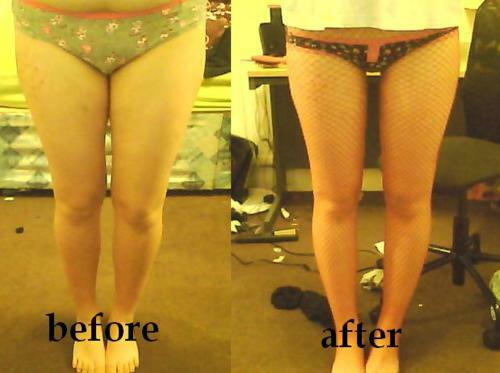 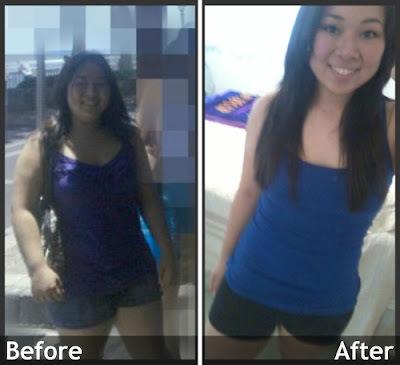 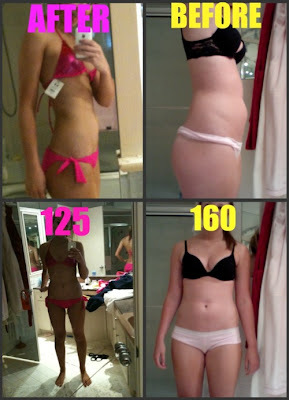 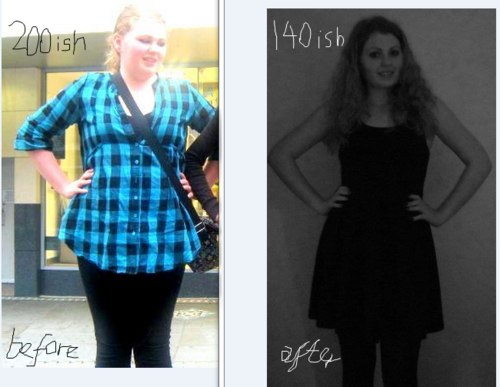 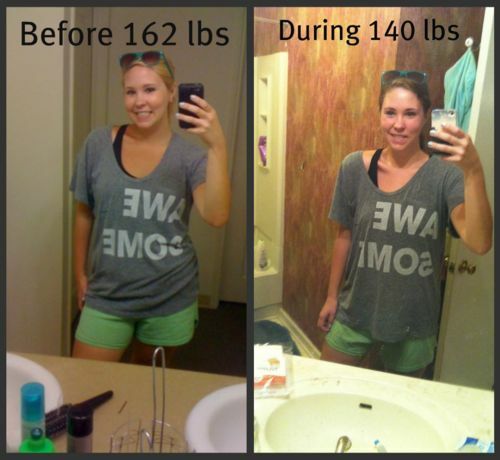 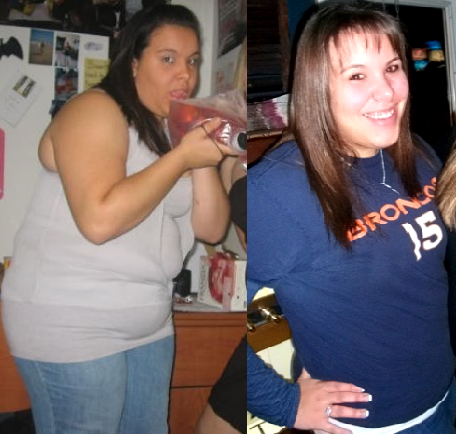 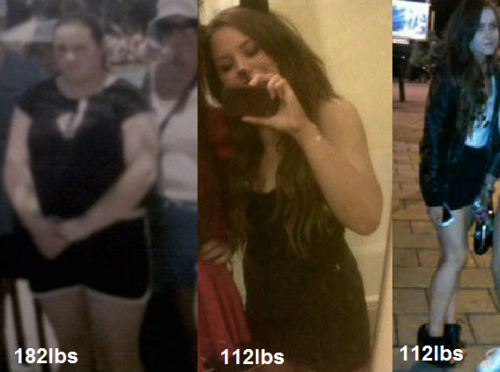 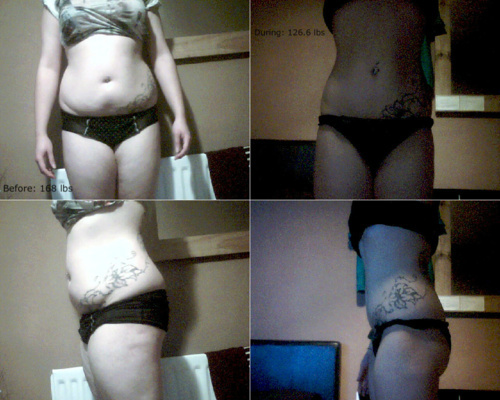 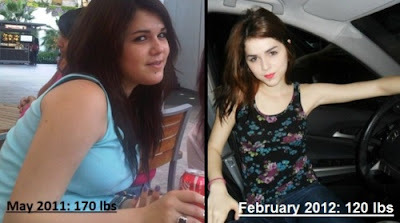 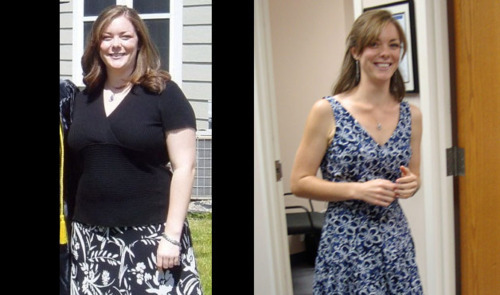 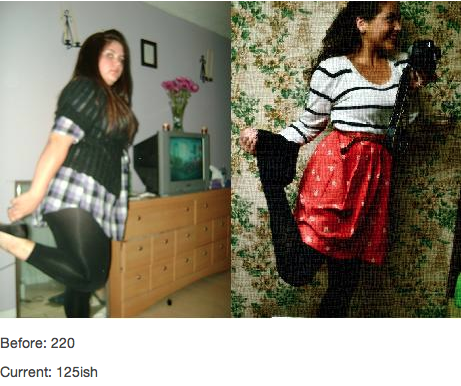 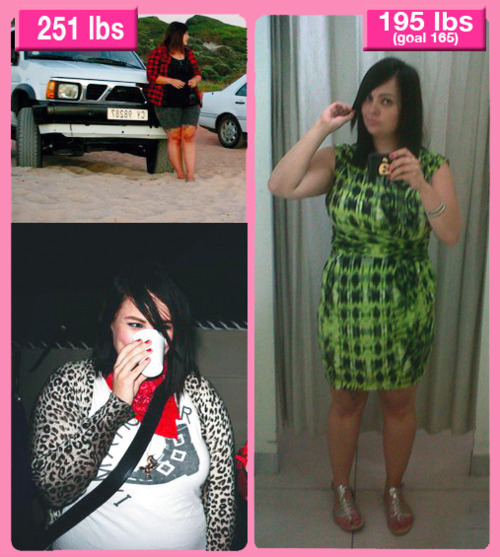 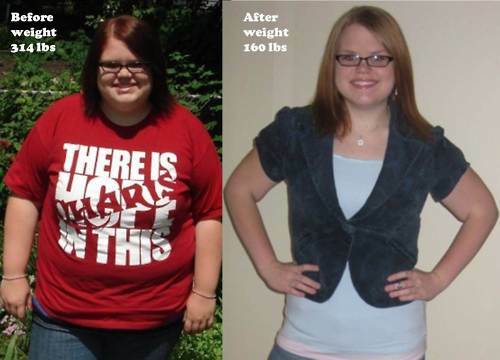 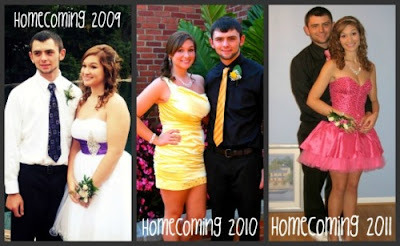 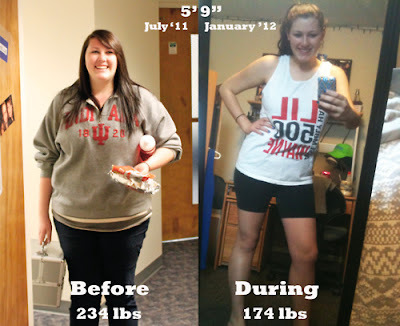 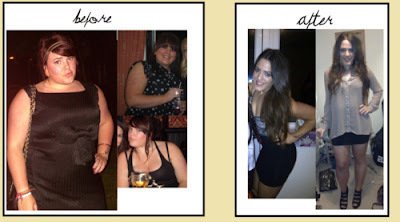 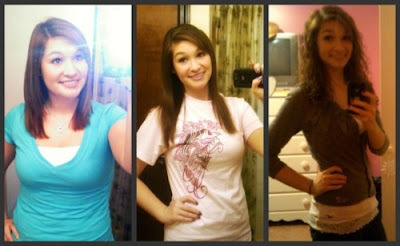 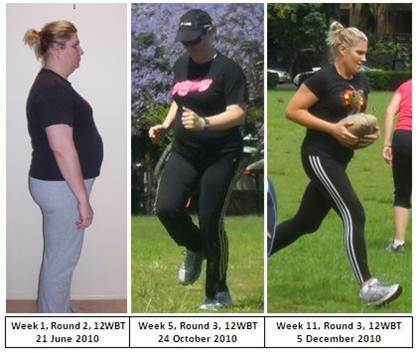 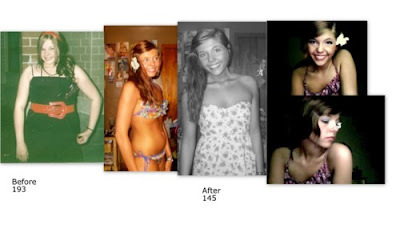 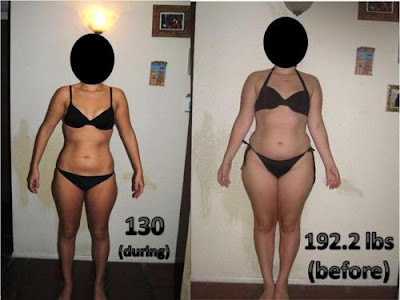 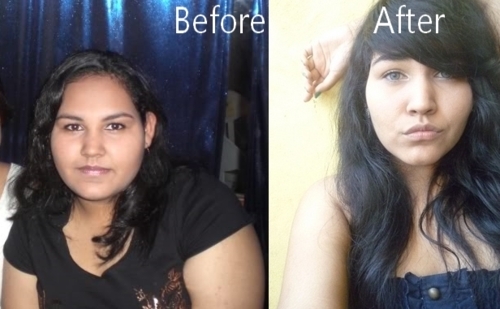 Thinspiration pictures: Before and after thinspo: Hard work is a two way street. You get back exactly what you put in. 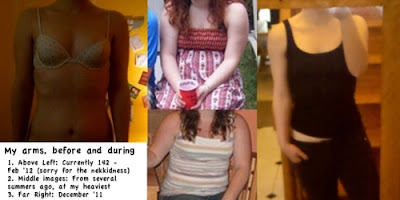 Before and after thinspo: Hard work is a two way street. 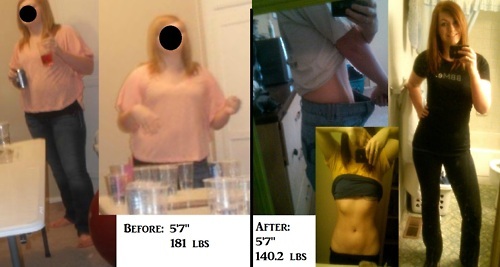 You get back exactly what you put in.